Android 7.0 Nougat Update For All Smartphones- When Will Your Phone Get It? 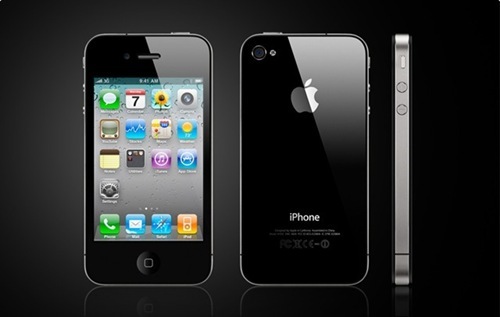 Best Camera Phones- Who Needs A Digital Camera! 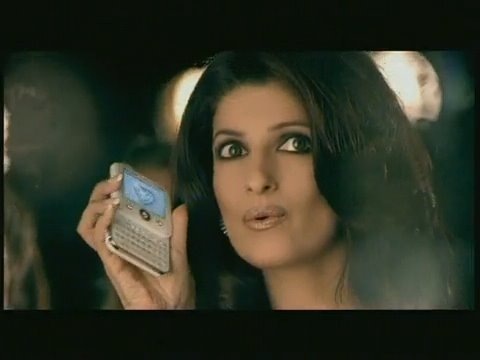 Micromax – Great products vs great ads! 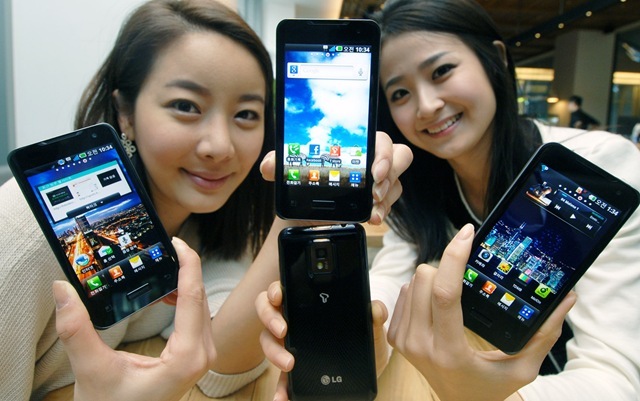 India’s first dual-core phone – LG Optimus X2 price revealed! 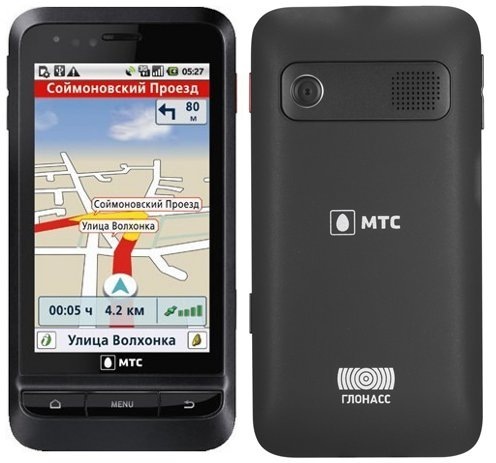 MTS rolls out GLONASS phone, a GPS rival technology! 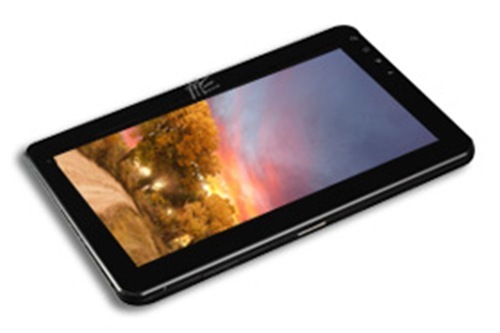 3 new Android tablets from HCL! 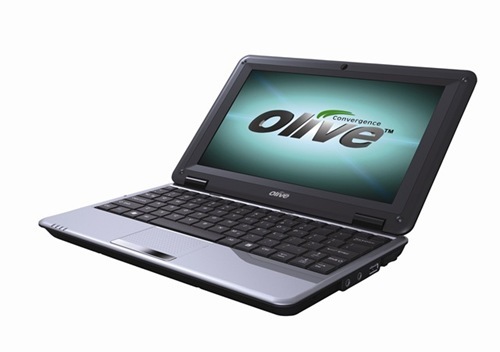 3 bundled netbooks worth looking at! 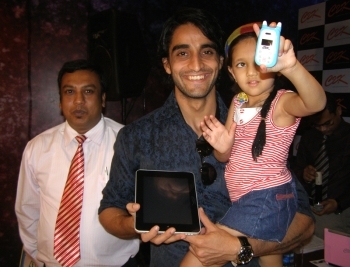 Now a mobile phone, just for kids! 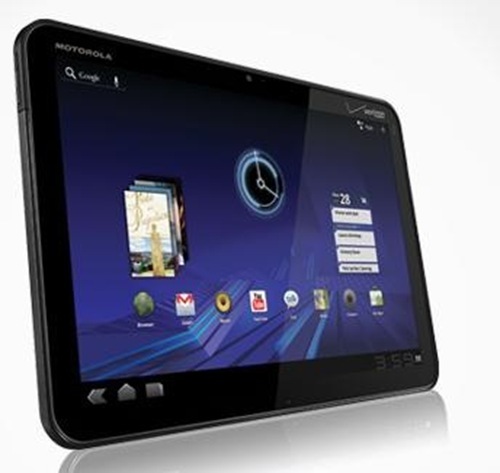 Motorola Xoom to hit India for Rs. 35000! 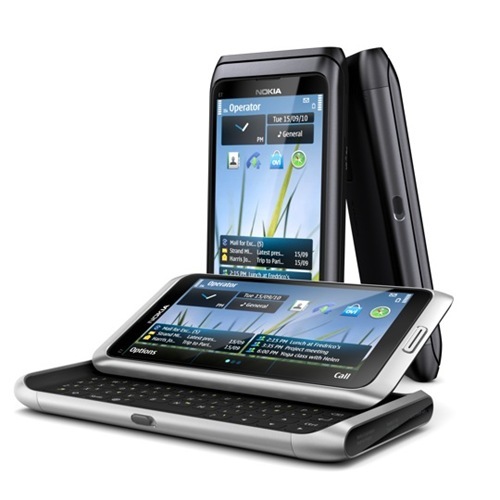 Nokia E7 launched in India. 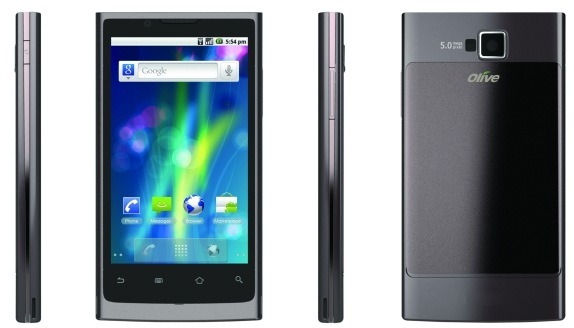 Price : Rs 35000! 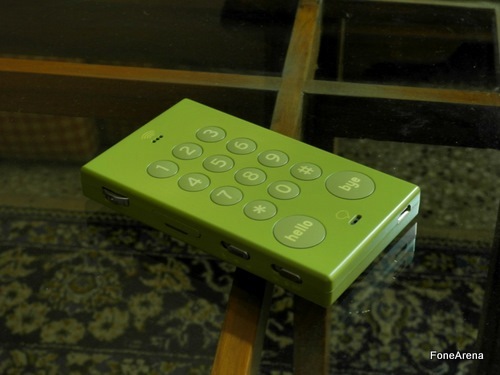 Nokia X1 : The next billion phone! 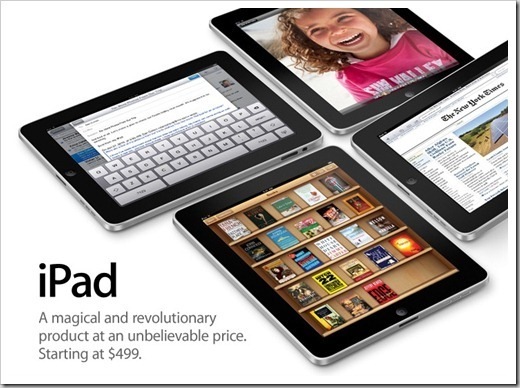 iPad price dropped by 3K in India! 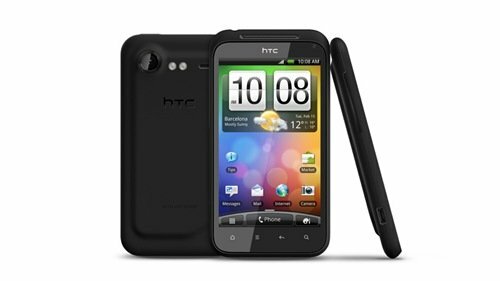 OliveSmart : A phone to challenge HTC’s Android army! 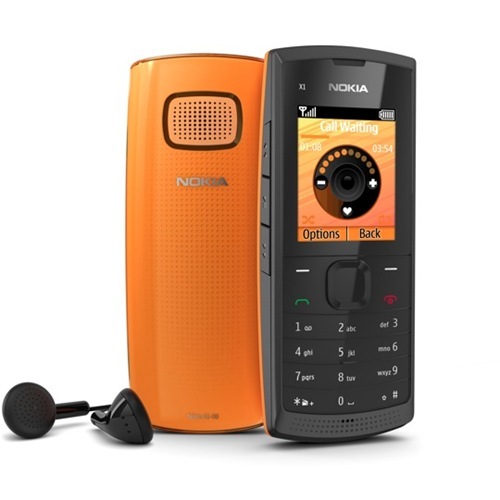 Finally, Nokia gets brutally honest! 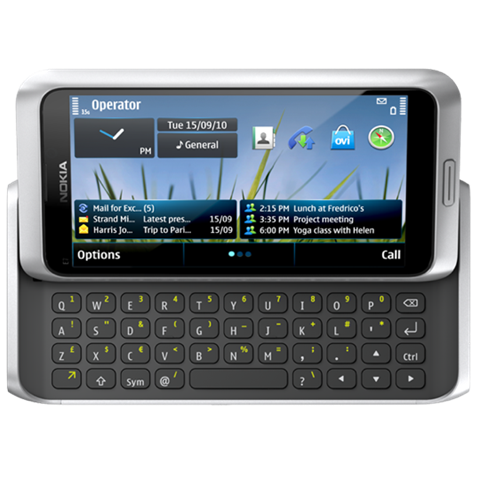 Top 7 CDMA and GSM dual SIM Phones. 5 Most Important aspects of a Mobile OS! Jason on Best Camera Phones- Who Needs A Digital Camera! Jason on Best 8 Custom ROMs for Your Android Device! Pranav pillai on Android 7.0 Nougat Update For All Smartphones- When Will Your Phone Get It? 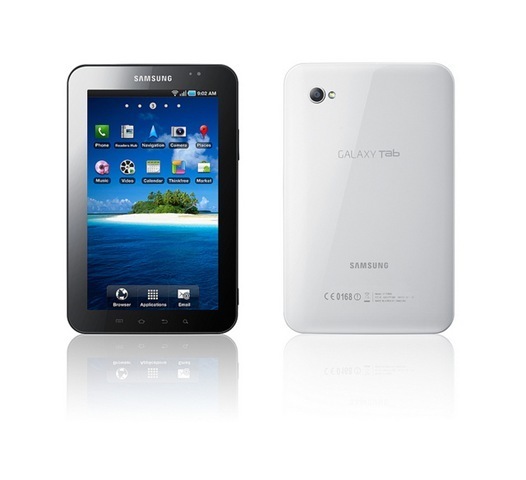 Enter your email address to subscribe to TGF for latest updates on gadgets.